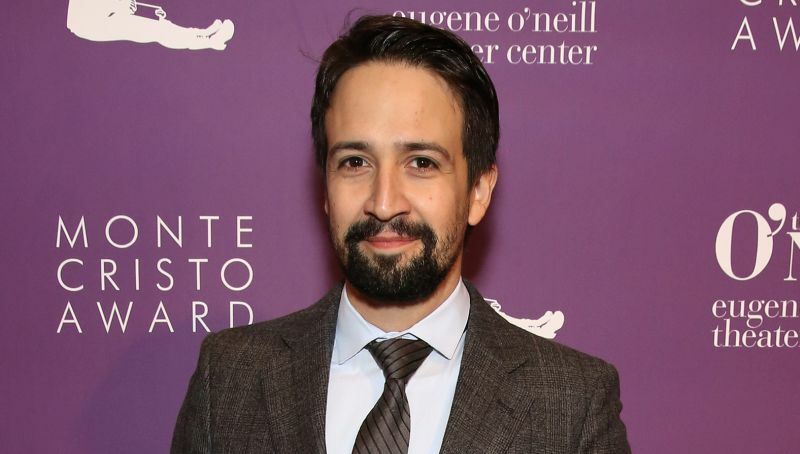 Lin-Manuel Miranda To Make Directorial Debut with Tick, Tick...Boom! Lin-Manuel Miranda to make directorial debut in Tick, Tick…Boom! Broadway star Lin-Manuel Miranda has just set his film directorial debut with an adaptation of Jonathan Larson’s autobiographical musical, Tick, Tick…Boom!, according to The Wrap. The film will be produced by Imagine Entertainment, who have found success in the music genre in the past with the cult classic Cry-Baby and the James Brown biopic Get On Up, and written by Steven Levenson (“Dear Evan Hansen”). Miranda, who starred in an Off-Broadway production of the play, is known for creating the acclaimed Broadway productions In the Heights, which recently received a film adaptation order set for a summer 2020 release, and the Tony award winning Hamilton, which has set numerous records since its debut in 2015. “Jonathan Larson’s captivating storytelling in Rent first taught me that musicals could be contemporary, true to life, and depict your own experiences. But it was Tick, Tick…Boom! that solidified that drive in me to hone my own voice as a playwright,” Miranda said in a statement. Miranda will be reviving Hamilton in January in Puerto Rico and can be seen in the upcoming Disney sequel Mary Poppins Returns, which has already set a record for the longest gap between live-action sequels at 54 years and is set to hit theaters December 19.